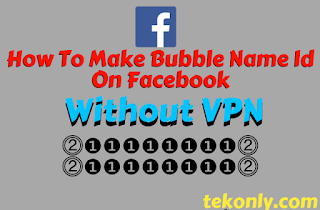 By accessing the content of www.tekonly.com ( hereafter referred to as website ) you agree to the terms and conditions set out herein and also accept ourPrivacyPolicy. If you do not agree to any of the terms and conditions you should not continue to use the Website and leave immediately. The reproduction, distribution in any method whether online or offline is strictly prohibited. The work on the website and the images, logos, text and other such information is the property of www.tekonly.com ( unless otherwise stated ). Though we strive to be completely accurate in the information that is presented on our site, and attempt to keep it as up to date as possible, in some cases, some of the information you find on the website may be slightlyoutdated. www.tekonly.com reserves the right to make any modifications or corrections to the information you find on the website at any time without notice.